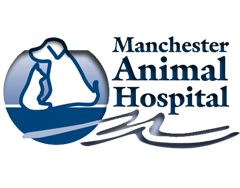 Welcome to the Manchester Animal Hospital. 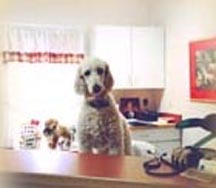 We specialize in personal care and look forward to giving you and your pets the time and resources required for routine vaccinations and exams, many kinds of surgery, and in-house lab testing for immediate results and diagnosis. We are equipped for Surgery, X-Ray and Ultrasound Diagnosis. We are capable of performing many of the services you would receive from a referral hospital with personal local convenience. We attempt to be available 7 days a week for urgent care. Office hours are by appointment. You can call or text at (978) 500-6208. In the best interest of our patients, we come to your home when required.